2 slices of pizza per child included with Deluxe and Ultimate parties only. Food offered with Deluxe and Ultimate parties only. 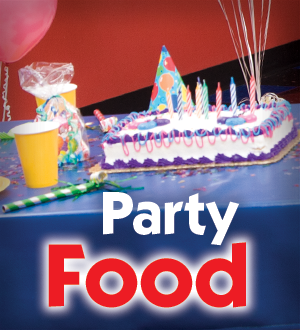 It's time to plan the kids birthday party of the year at Pump It Up of South Dallas County!